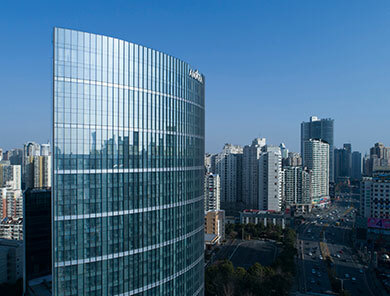 Located at the junction of Jiaozhou Road and Changshou Road in Puxi, Shanghai, Amara Signature Shanghai is a mixed-use development comprising of a 343-room hotel, retail centre and office building. 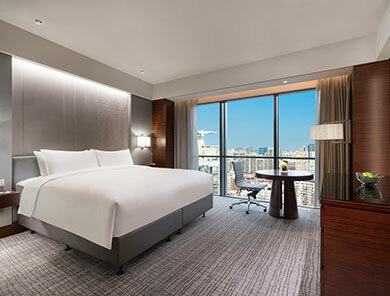 The hotel benefits from its strategic location within the city centre and capitalises on Shanghai's renowned status as Asia's leading business and financial centre. 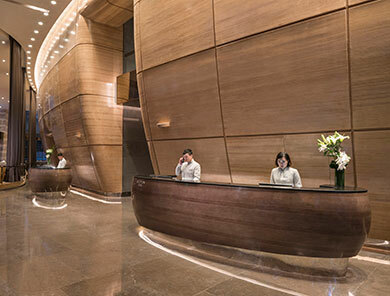 Through the mixed-use development, Amara introduces refreshing extravagance and variety to the Puxi region. 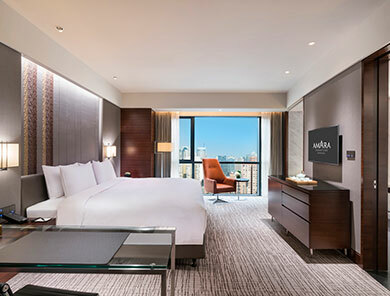 Business travellers are rejuvenated by a luxurious stay at the hotel. The retail centre, featuring popular brands in food and beverages, entertainment and lifestyle, brings a variety of choices to the executives working around the area. Built to Grade A office specifications, the office building offers a conducive environment for business operations.